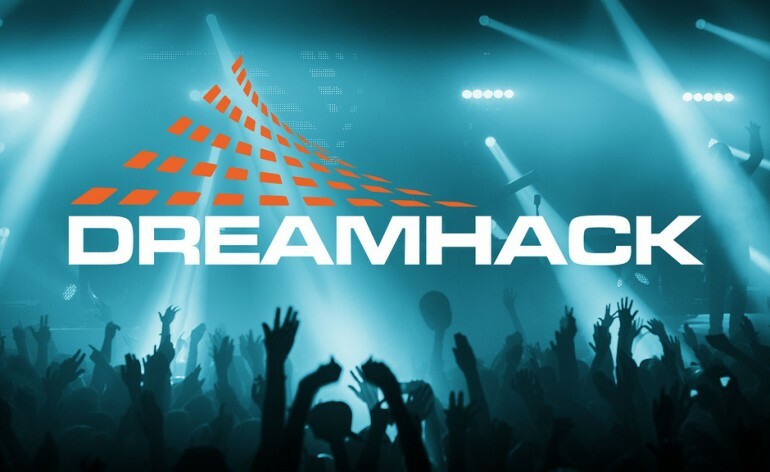 FACEIT players from Europe and North America have the chance to join the best teams in the world at the FACEIT League Season Finals at DreamHack Winter. 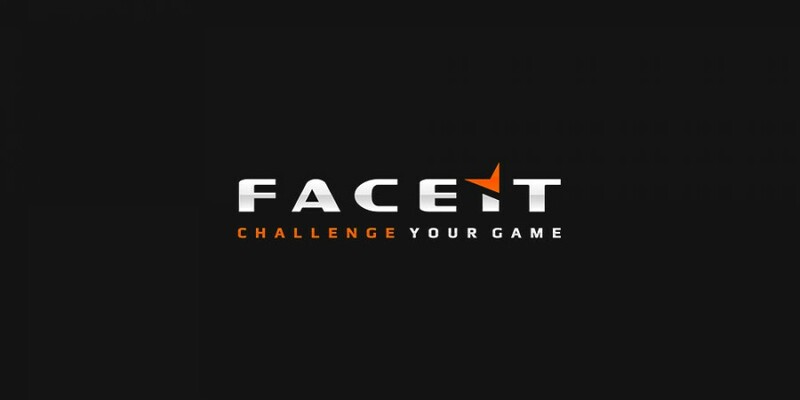 On Monday 16 November and Tuesday 17 November (17:00 – 02:00 CEST / CDT) fans can win a VIP trip to the FACEIT League Season Finals in Jonkoping, Sweden by attending in our special Community Nights. Over the course of the night, CS:GO gamers can join the FACEIT matchmaking queue and start gaining points. At the end of the night, the player with the most points in both Europe and North America get a fully paid, VIP trip to DreamHack Winter from 26-29 November. The VIP trip includes a return flight from your nearest airport to Jonkoping, Sweden, a four night stay at a hotel and two event tickets with special VIP access.